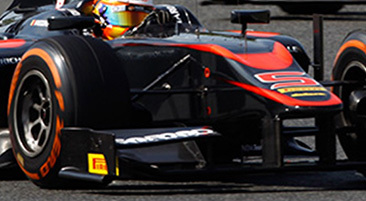 Pirelli has been exclusive tyre supplier to the GP2 Series since 2011. Launched in 2005, the GP2 Series is a one-make single-seater championship which aims to prepare young drivers who aspire to climb their way up to the highest level of motorsport. Pirelli has a range of four slick tyres for GP2: P Zero™ Orange hard, P Zero™ White medium, P Zero™ Yellow soft and P Zero™ Red supersoft. In addition to this, there is a wet-weather tyre, which has blue markings. Pirelli’s GP2 tyres are designed to be extremely versatile, adapting themselves well to a variety of different track temperatures, top speeds and downforce levels, as well as a wide range of lateral and longitudinal loadings. 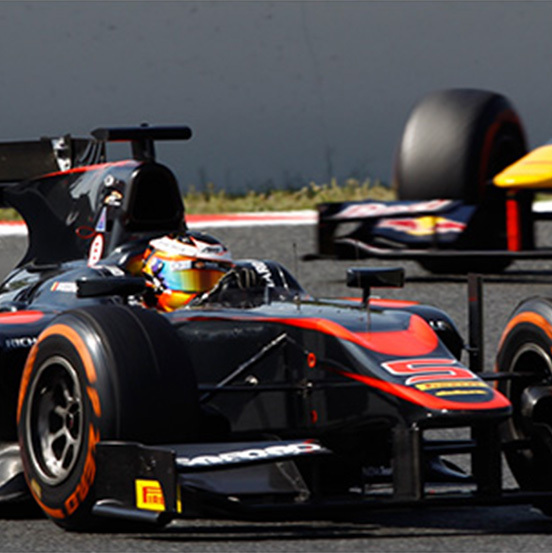 Pirelli has supported the GP3 Series - a one-make single-seater championship launched as a feeder series for the GP2 Series – since its inception in 2010. 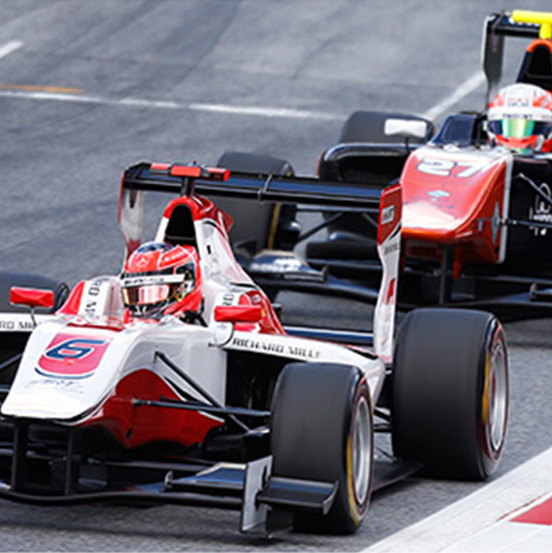 Designed to nurture young driving talent for GP2, the GP3 Series follows the same principles: identical car with single chassis, engine and tyre provider. 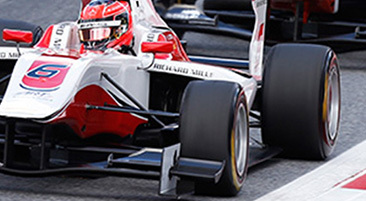 All the GP3 tyre compounds are specifically created to help provide even more exciting races. Pirelli supplies the GP3 Series with three types of P Zero™ slick tyre (hard, medium and soft) – one type of which is nominated for each race weekend – and one pattern of wet weather tyre. Apart from being very versatile, the latest evolution of GP3 P Zero™ tyres are well adapted to the changing demands of difficult racing conditions, like variable track temperatures, high top speeds and downforce, as well as a wide range of lateral and longitudinal loadings. 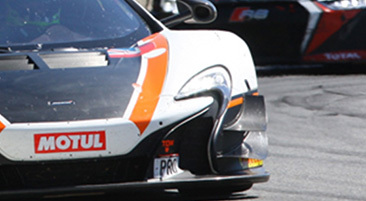 Pirelli has a long and illustrious history in endurance racing, and has also claimed a huge variety of class wins in GT racing all over the world. In 2017 Pirelli will continue to be represented in the front line of GT racing as exclusive tyre supplier to the Blancpain GT Series. In these championships Pirelli will supply new P Zero™ GT tyres: DH slicks and WH wet tyres in various 18-inch sizes to best suit each car model. The new tyres have been designed using advanced technological solutions and taking into account the evolution of the cars by a large number of different car makes competing in the Series. Pirelli additionally equips the new GT4 European Series, including the Northern and Southern Cups, which uses cars closer to showroom-specification. The long partnership between Pirelli and Ferrari in the Ferrari Challenge dates back to the inception of the Series in 1993 with specially prepared 348s. Since then, in fact, Pirelli has always been the exclusive supplier to the series, guaranteeing its attributes of competence and professionalism to Ferrari, the drivers and teams alike. 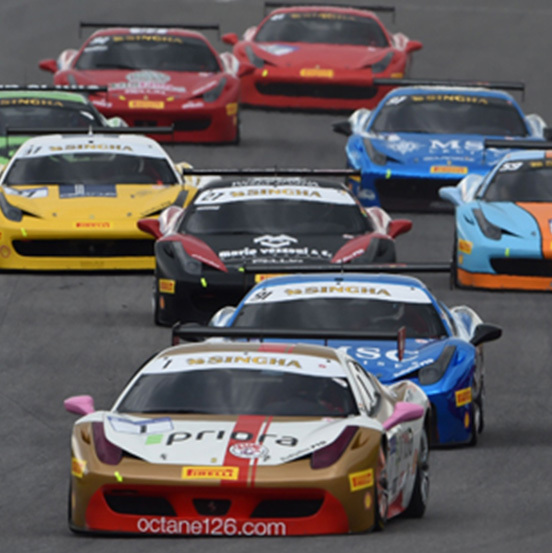 In 2017 the 488 Challenge will debut in the championship. Also this new model will be fitted with 19" tyres, an exclusive in the world of competitions: another demonstration of how closely Pirelli's racing developments are connected to their P Zero™ road tyre product. For the F488 Challenge Pirelli developed slick and wet tyres in dedicated sizes, 275/675-19 at the front and 315/705-19 at the rear. 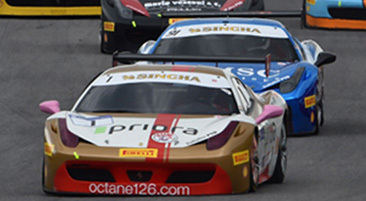 Both new and experienced drivers compete in the Ferrari Challenge, that includes three championship series: Europe, North America and Asia-Pacific. 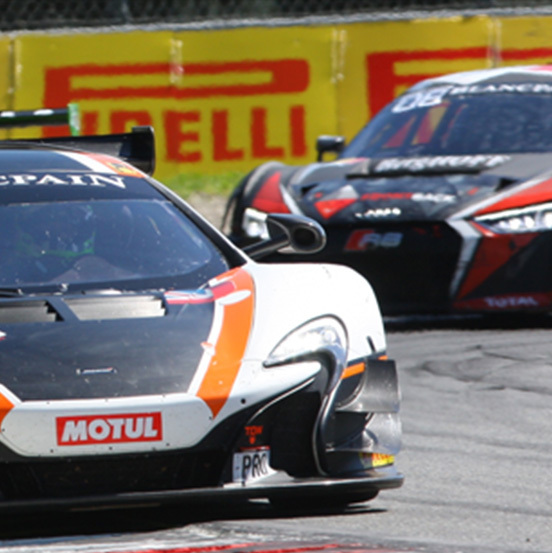 The Trofeo Pirelli, as in the past, is destined – with a dedicated classification - to drivers with racing experience. 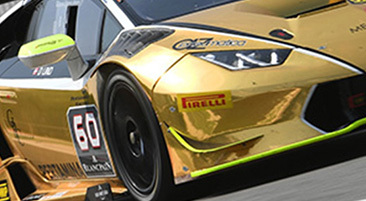 In 2009 another important racing collaboration started with a prestigious car manufacturer fitting Pirelli tyres also to their road models: Lamborghini, which launched a series destined for professional and gentlemen drivers, the Lamborghini Super Trofeo. In addition to the established European series, the Asian series started in 2012 and the North American series launched in 2013, the new Middle East series including three rounds has been introduced this year. All series share the same format, made of two one-hour free practice sessions, two twenty-minute qualifying sessions and two fifty-minute races with rolling start. 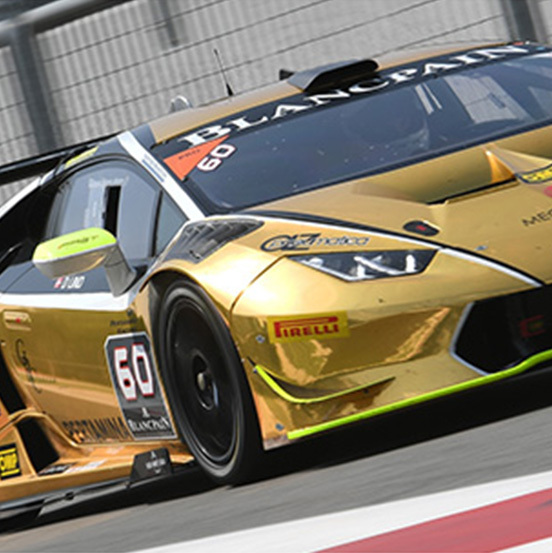 The cars used in the 2017 Series is the Huracan LP620-2 Super Trofeo fitted with Pirelli tyres in sizes 305/645-18 front and 315/680-18 rear. In Rallying Pirelli has a long and illustrious history both as a single supplier and in open competition, playing a role of protagonist. Involvement in the World Rally Championship dates back to its inception in 1973 and from then to 2010 Pirelli has recorded 25 championship titles. From 2008 to 2010 Pirelli was also the official Tyre Supplier to this series, the maximum expression of rally competitions around the world. 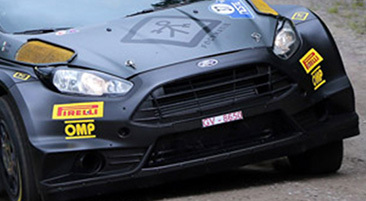 In 2011 and 2012 Pirelli was the exclusive Tyre Supplier to the WRC Academy. In 2017 Pirelli continues to be present in the FIA European Rally Championship besides being the sole tyre supplier to the FIA ERC Junior Championship. 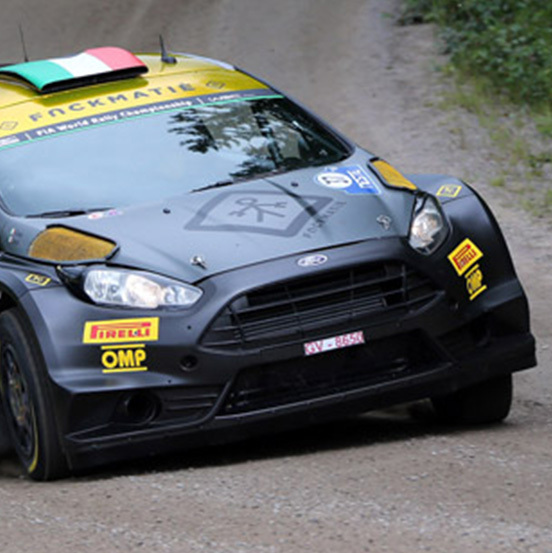 At national level Pirelli continues to supply hundreds of drivers entering domestic rally championships.